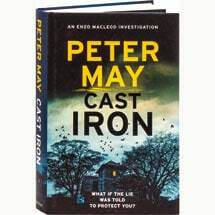 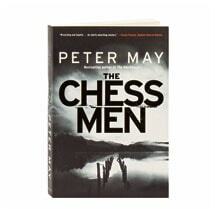 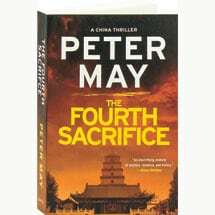 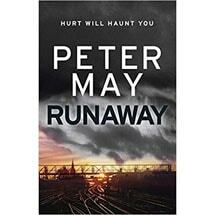 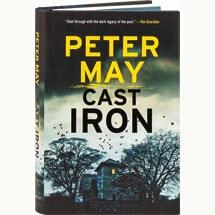 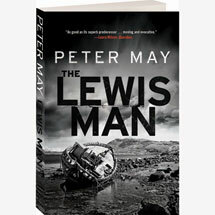 Taking us back to the forbiddingly beautiful Scottish islands of the Outer Hebrides where his stunning Lewis trilogy was set, this standalone suspense novel from Peter May follows three seemingly unrelated cases. 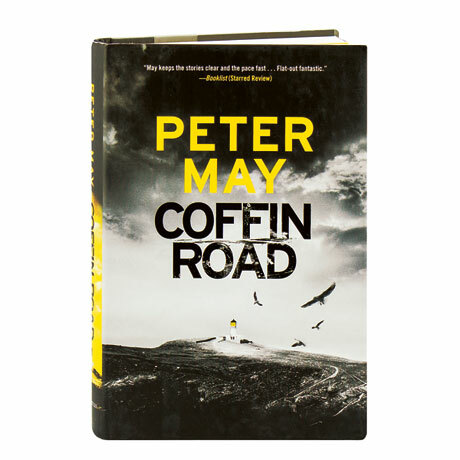 On the Isle of Harris, a man washes up on a deserted beach with no idea how he got there or even who he is—the only clue in his possession is a map of the island that marks out a desolate path known as the Coffin Road. 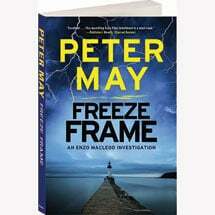 Meanwhile, homicide detective George Gunn sails 20 miles out to a sea-battered lighthouse to investigate a brutal murder, and a teenage girl in Edinburgh sets out to find the truth behind her scientist father's supposed suicide.